General guides to conlanging. 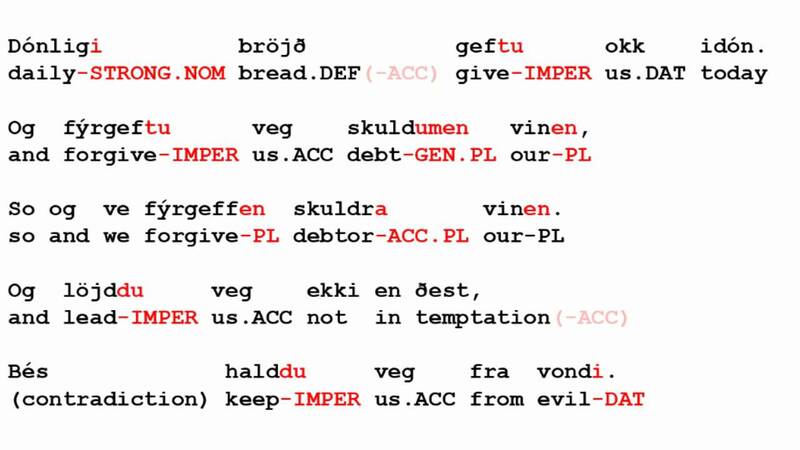 Language Construction Kit by Zompist (Mark Rosenfelder) How to Create a Language by Pablo David Flores; Conlang - textbook on Wikimedia Laboratories (incomplete)... 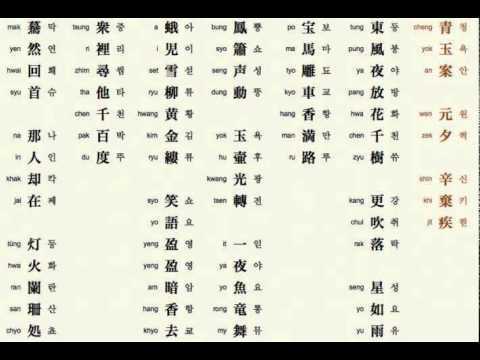 I am looking to create a language that has no more than 20 words. What 20 words can I use that, when combined with each other, can be used to say basic things. I have been looking into research on how to construct a conlang (constructed language), in order to construct to attempt to construct one using abstract concepts to describe concrete objects.... Obviously, changing that (e.g., introducing irregular conjugations or declensions, variant stress, etc.) is necessary to make the language feel more natural, but is it sufficient? What other ways are there to make a conlang less “artificial”? I am currently developing my 4th conlang, and just as with the 3 before it, there is a very specific order of the things you do: #1 : Create the phonology.... Welcome to Club Conlang, a studio where you get to create your own language or speak one that another Scratcher created! Tri-Daily Translation Challenges: "The plan didn't call for a plane! Obviously, changing that (e.g., introducing irregular conjugations or declensions, variant stress, etc.) is necessary to make the language feel more natural, but is it sufficient? What other ways are there to make a conlang less “artificial”? The oldest known conlang is Lingua Ignota (a supposed angelic language) created in the 1100s by Hildegard von Bingen. By Tolkien’s birth in 1892, at least 110 conlangs had been recorded, and by the publication of The Hobbit , there were at least 300. Hey everyone! I hope your having an amazing day! ( ‿ ) Since Maughanster_ and I created The Conlang Society, I thought it would be a great idea to make a guide, walking you through the simple steps to create your own conlang! Welcome to Club Conlang, a studio where you get to create your own language or speak one that another Scratcher created! Tri-Daily Translation Challenges: "The plan didn't call for a plane!